Ivanka Trump is the daughter of the new US President which means she's constantly in the spotlight. 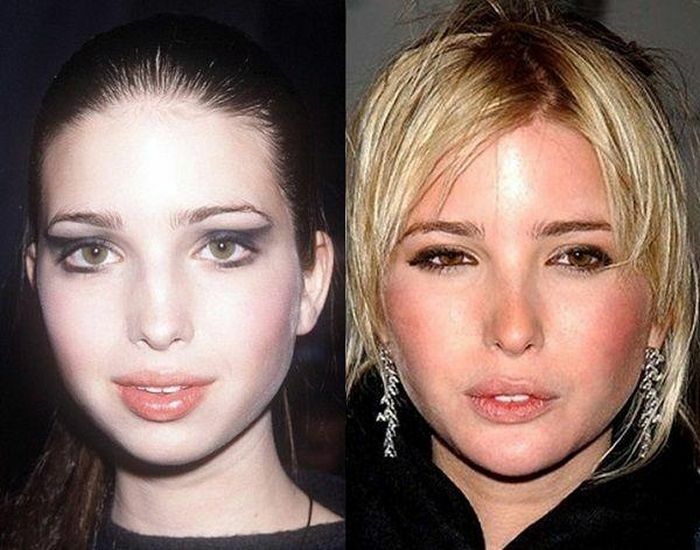 We're going to be seeing a lot of Invanka Trump in the future, but first let's take a look at just how much she's changed over the years. 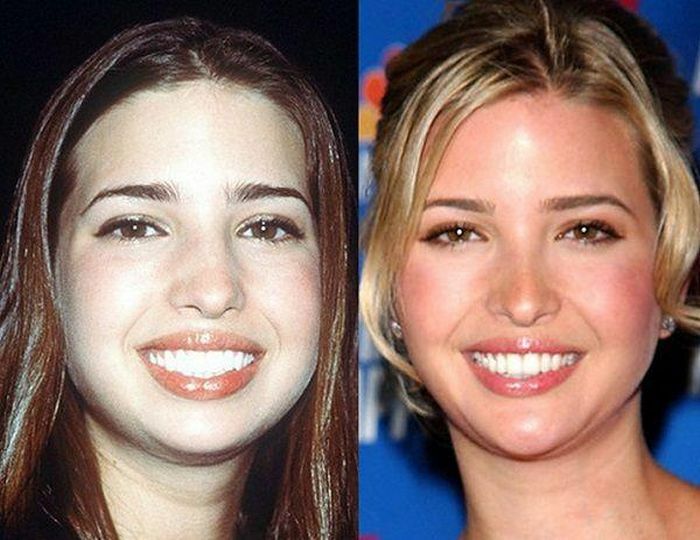 When you dont win the genetic lottery but your father have (supposedly) a lot of money anyway. If your father is rich, basically, you DID win the genetic lottery in the most meaningful way.